How much can you save on a short sale in Middleburg, FL? The short sale process in Middleburg, FL, for a buyer can be very profitable if the situation includes a motivated seller and a cooperative lender. Find the best short sale homes and bank-approved listings available in Middleburg, FL, at Foreclosure.com today for as much as 75% off market value. 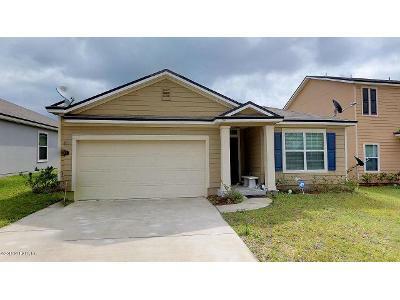 There are currently 2 short sale homes in Middleburg, FL, available for potential sale right now. Get the most current list of short sale listings in Middleburg, FL — and the information and tools to buy them fast — at Foreclosure.com. Middleburg is located northwest of the center of Clay County at 30°3′3″N 81°54′7″W (30.050783, -81.902013). Florida State Road Blanding Boulevard leads northeast 13 miles (21 km) to the Orange Park area and southwest 23 miles (37 km) to Keystone Heights. 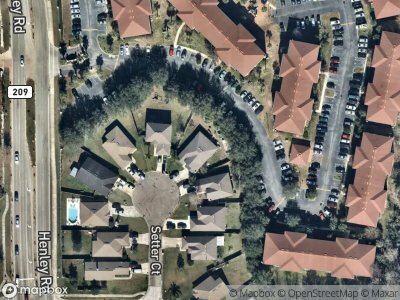 There are currently 2 red-hot tax lien listings in Middleburg, FL.